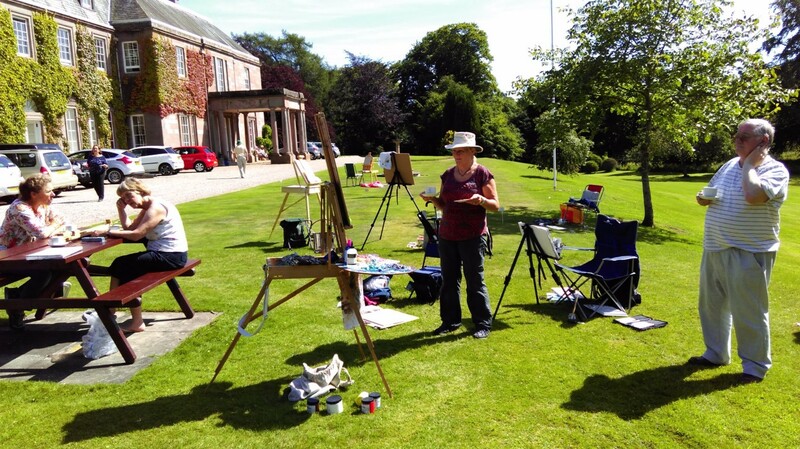 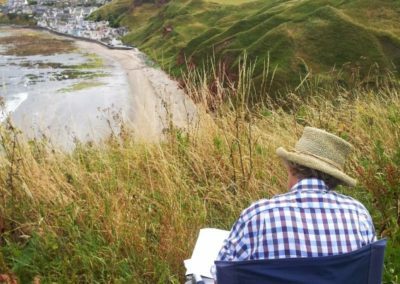 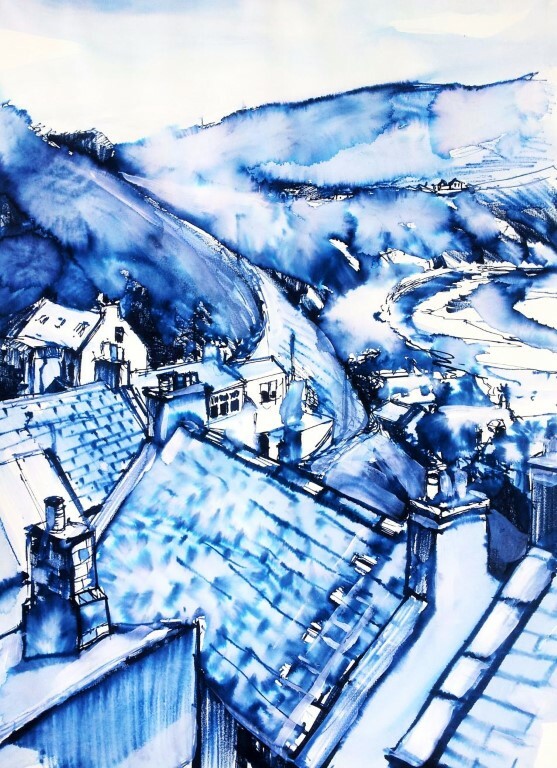 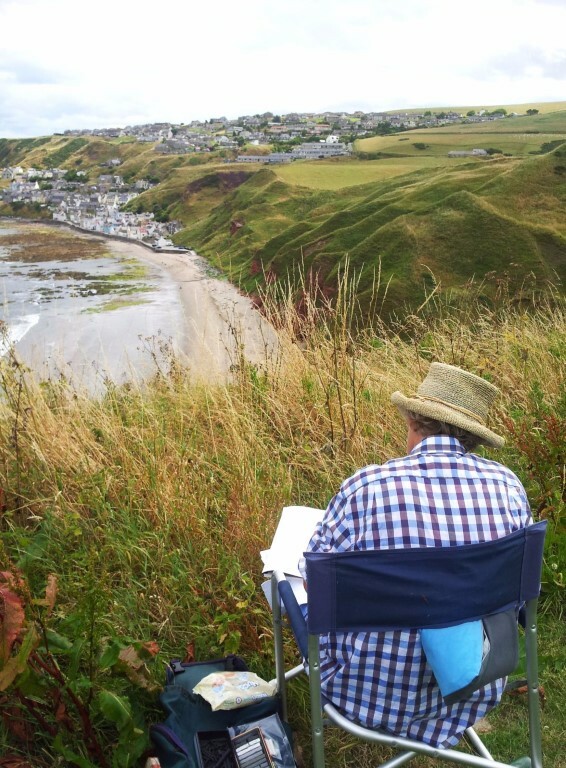 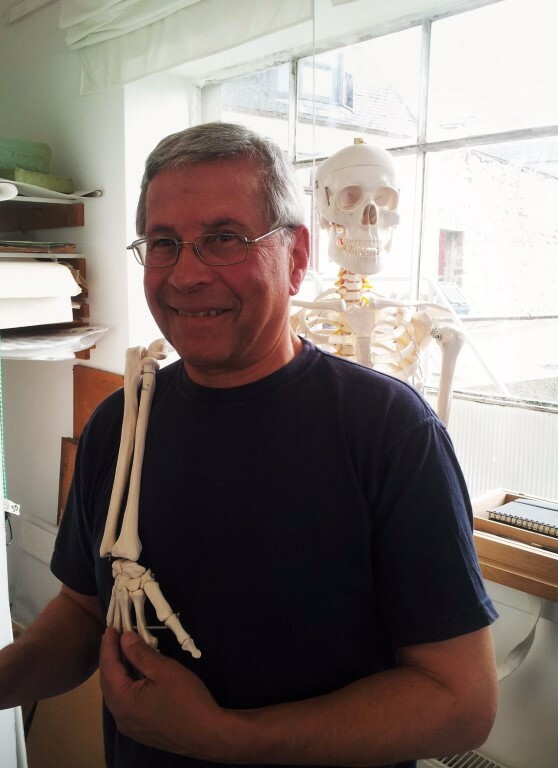 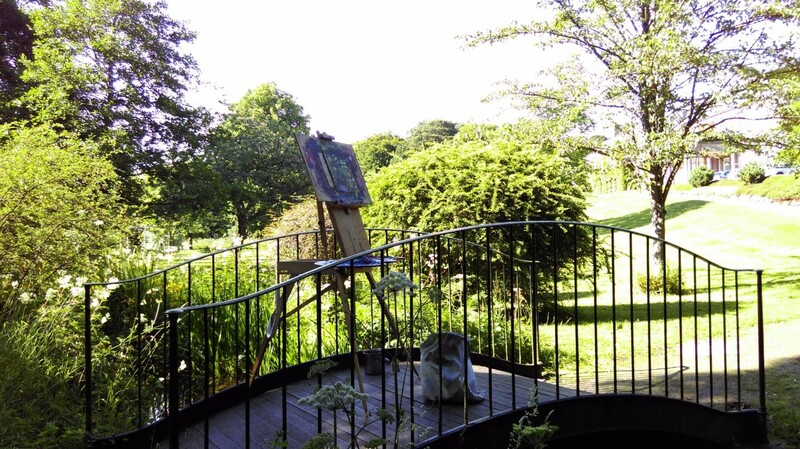 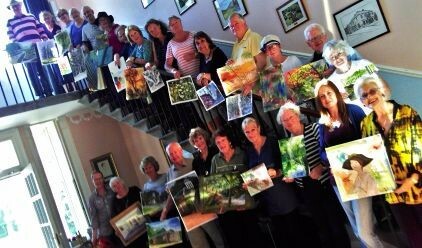 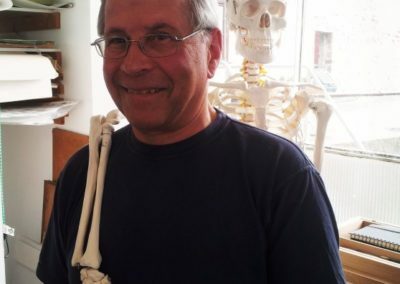 Each year Michael organises a number of residential art trips to Scottish locations. 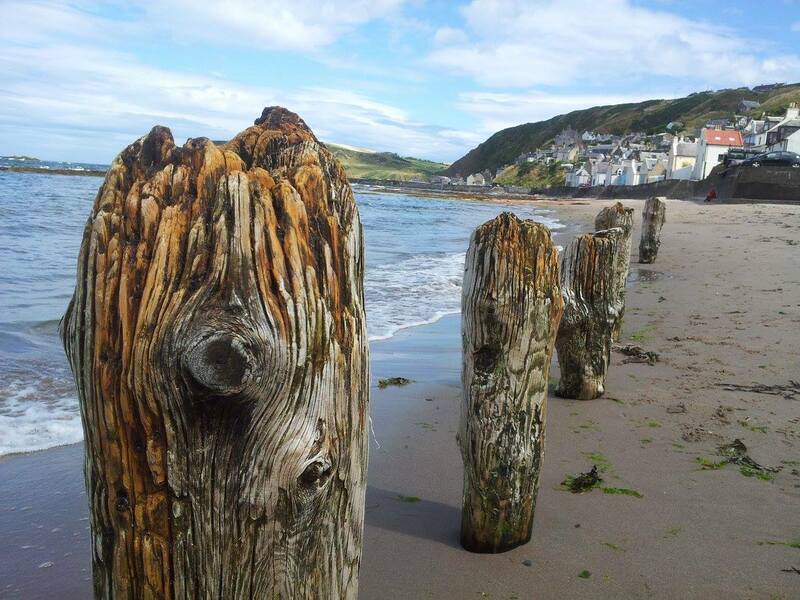 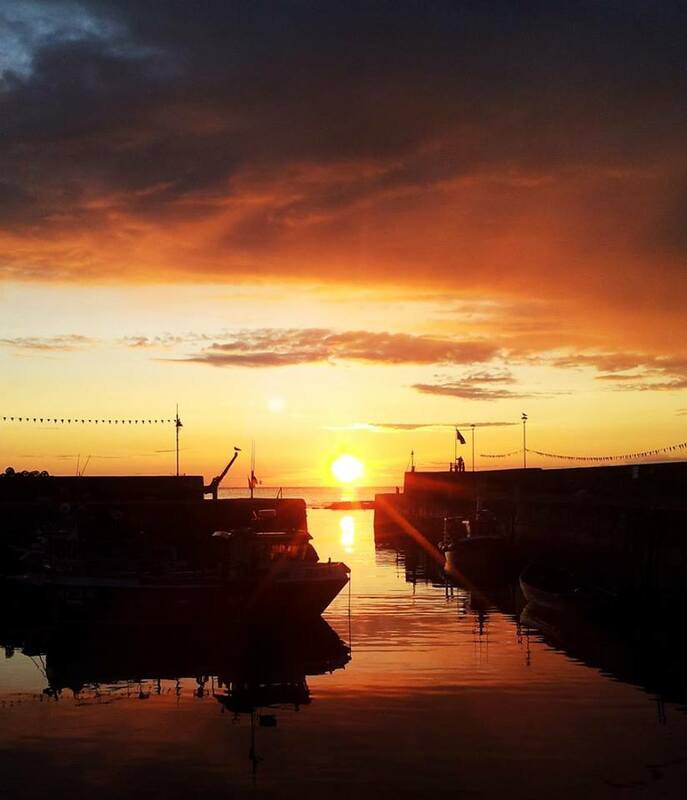 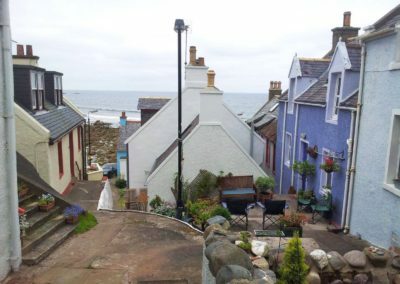 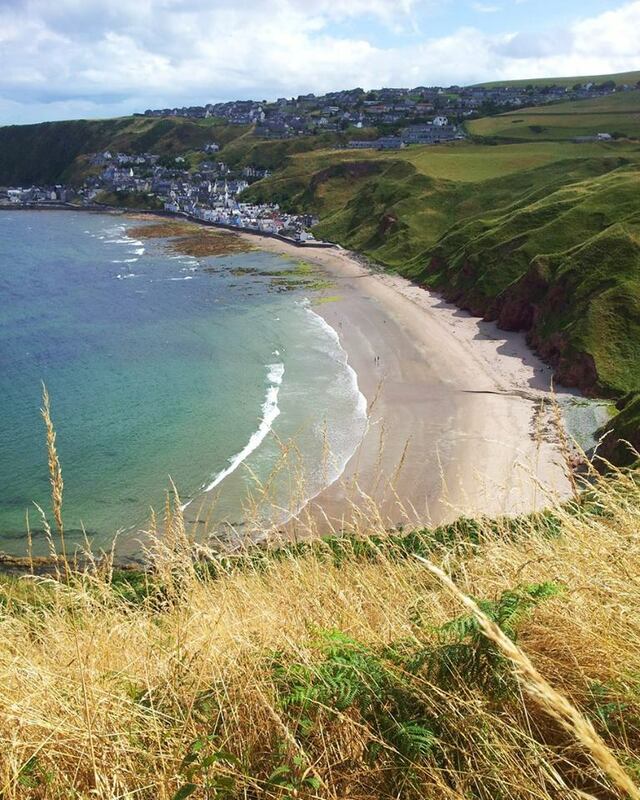 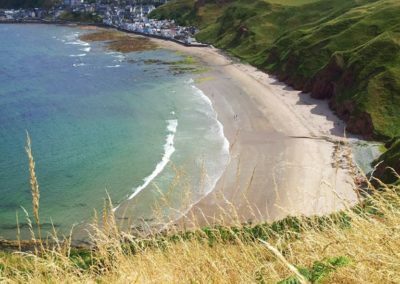 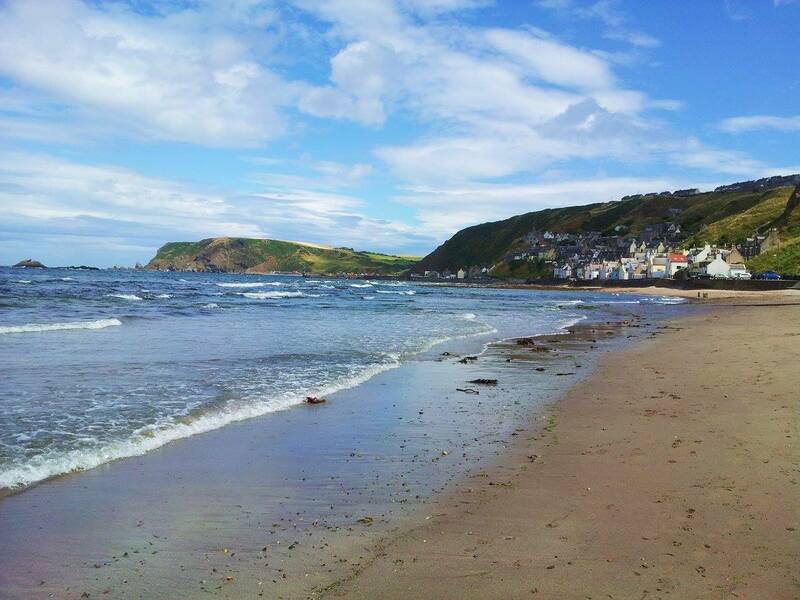 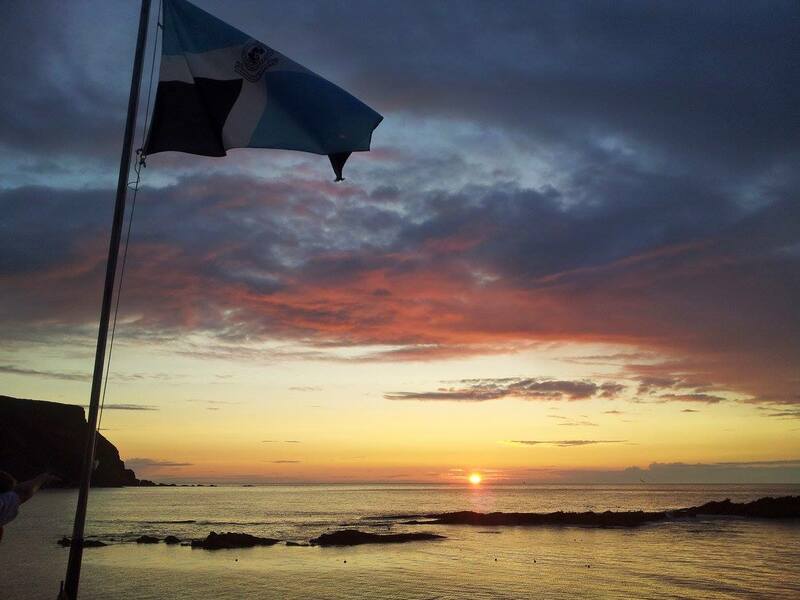 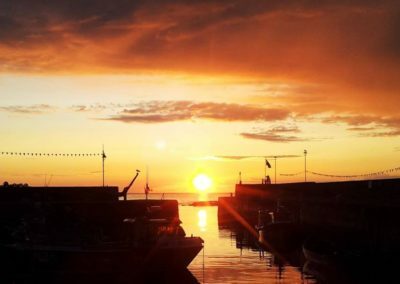 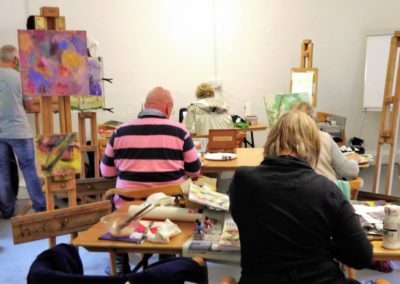 In the past groups have enjoyed the best Scottish coastal and country scenery at locations like the ‘Creative Retreat’ in Gardenstown and ‘The Burn House’, near Edzell. 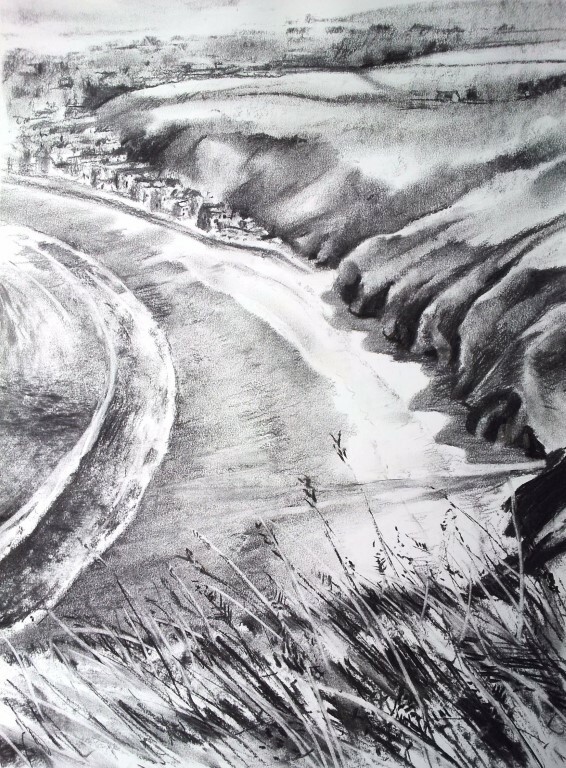 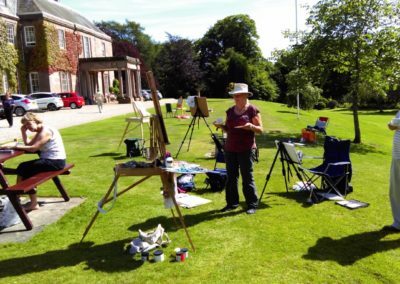 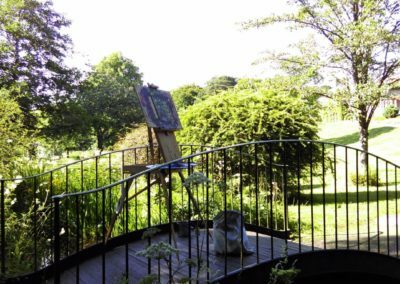 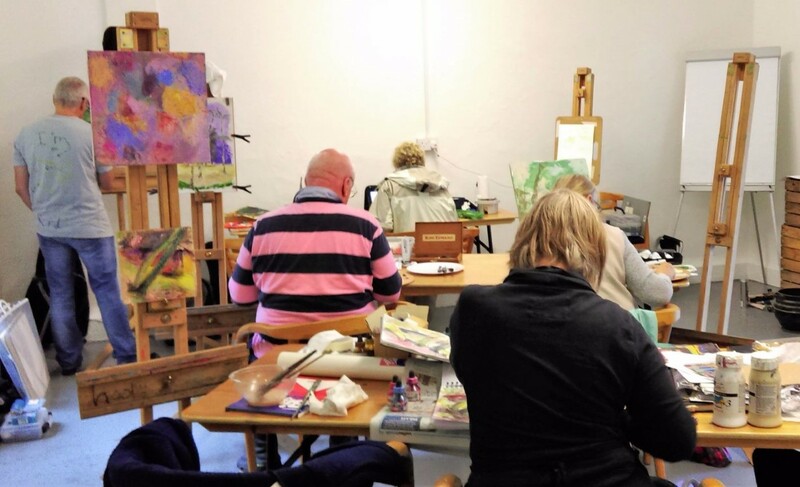 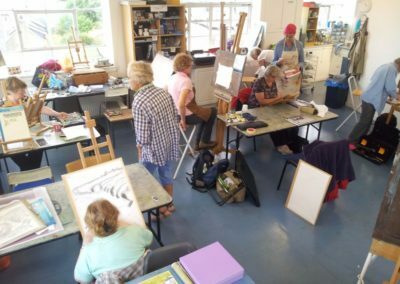 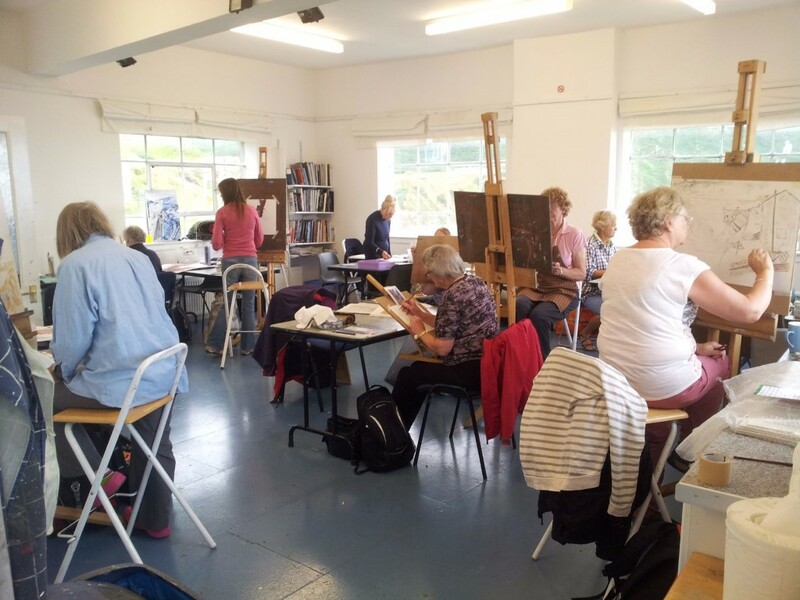 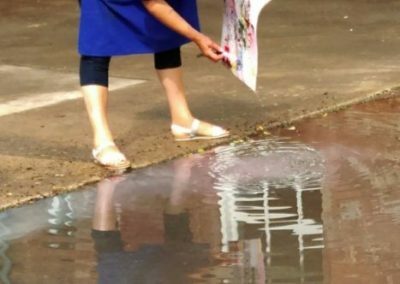 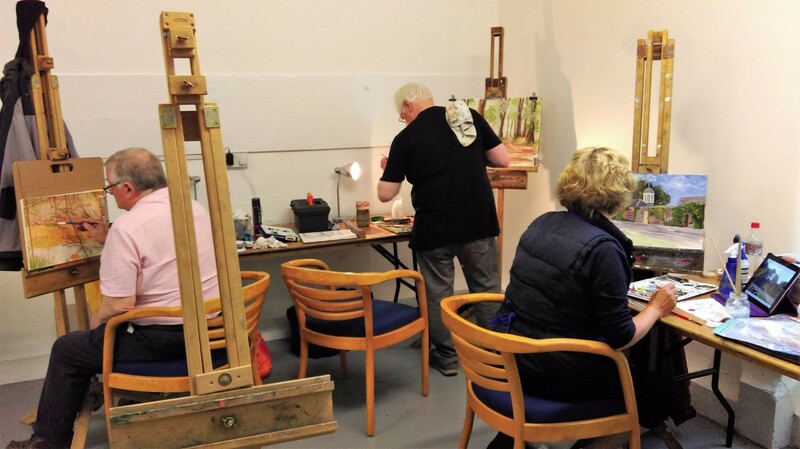 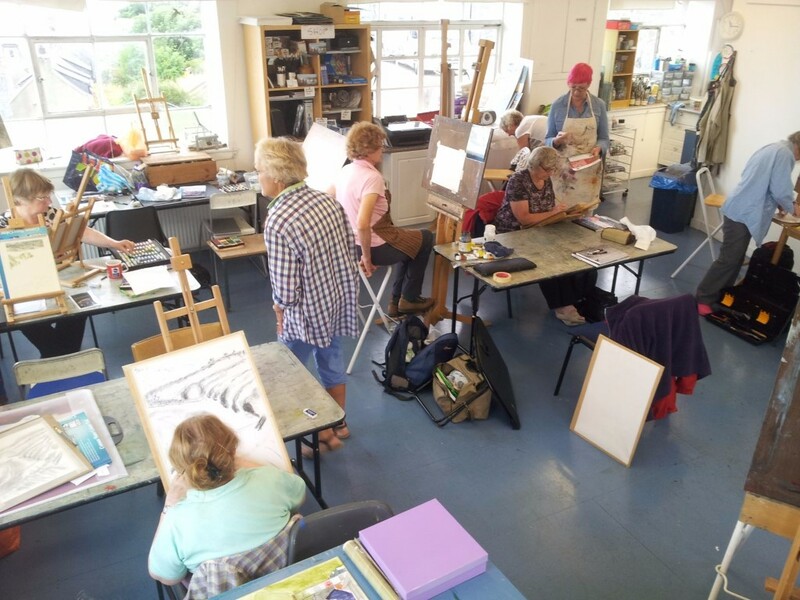 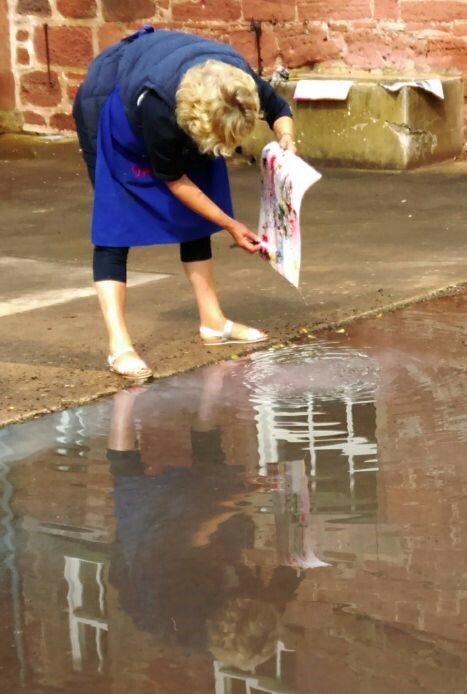 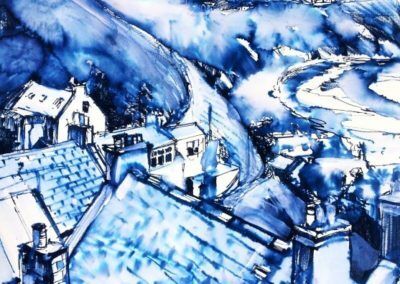 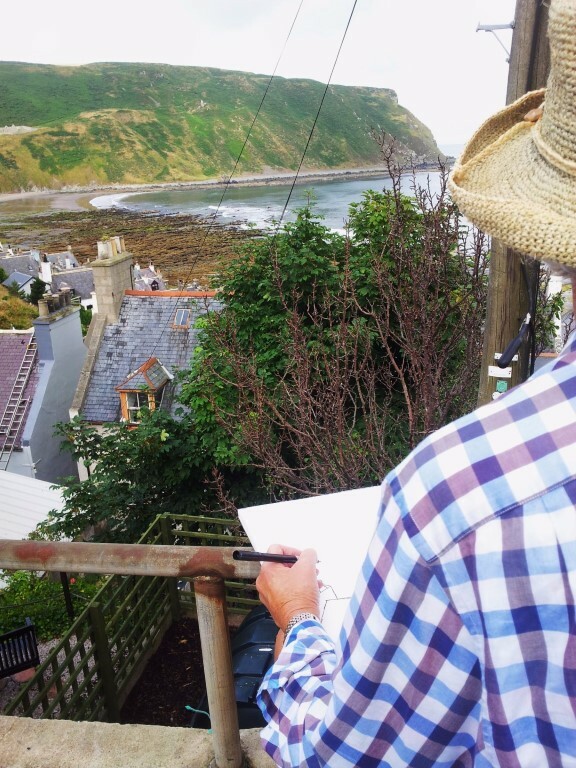 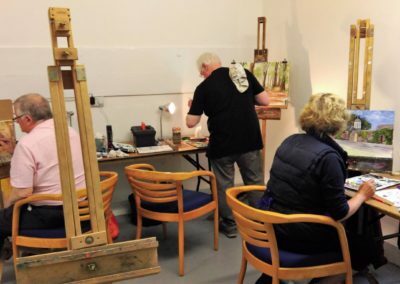 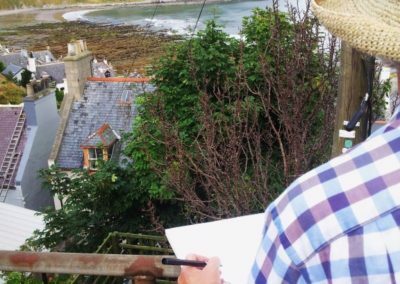 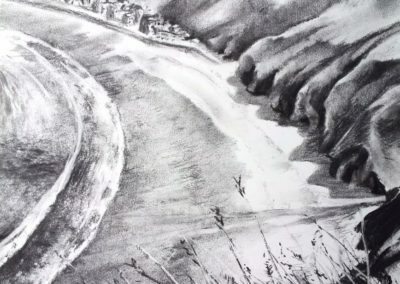 Our art residential weeks are designed to provide you with an intensive course of creative development, where you can concentrate on cultivating your own artistic expression and relax with a like-minded group of aspiring artists. Accommodation is a mixture of self-catering and full-board depending on the location and single rooms are available.